For the Half Marathon distance all entries (Individual / Teams ) must be 17 years or older on race day. For the Relay event all entries must be 16 years or older on race day. Please note that no relay or team entries will be accepted on the day. Even if you're not taking part in Canaccord Genuity Wealth Management Jersey Half Marathon 2019 you can still do your bit for charity by making a donation. 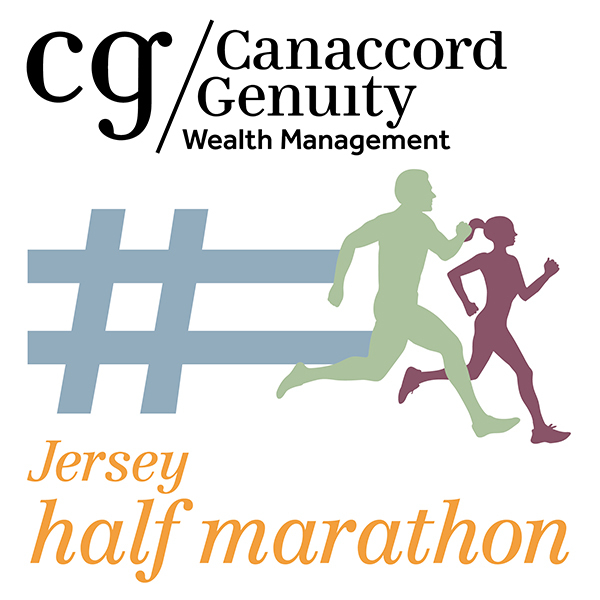 Canaccord Genuity Wealth Management Jersey Half Marathon is a scenic, fast point to point road race which attracts around 500 runners. Run Jersey welcomes Canaccord Genuity Wealth Management as the new sponsor for 2019 and beyond. The Half Marathon can be run as an individual or as four person team (each team member must complete the half marathon), alternatively run the 2 person relay with each runner running approximately 10km; these options will be available when entering the race online. 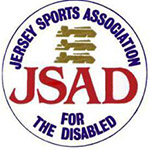 Canaccord Genuity Wealth Management Jersey Half Marathon in 2019 will continue to support the Jersey Sports Association for the Disabled. Sponsorship forms can be downloaded from the Charity page.